1 Pump head syndrome On May 6, 1953, the heart-lung machine was first used successfully on 18 year old Cecelia Bavolek. In the six months before surgery, Bavolek had been hospitalized three times for symptoms of heart failure when she tried to engage in normal activity. While her circulation was connected to the heart-lung machine for forty-five minutes, the surgical team was able to close an opening between her atria and establish normal heart function. Two months later, an examination of the defect revealed that it was fully closed; Bavolek resumed a normal life. The age of open-heart surgery had begun. 2 The Heart Valves 1. 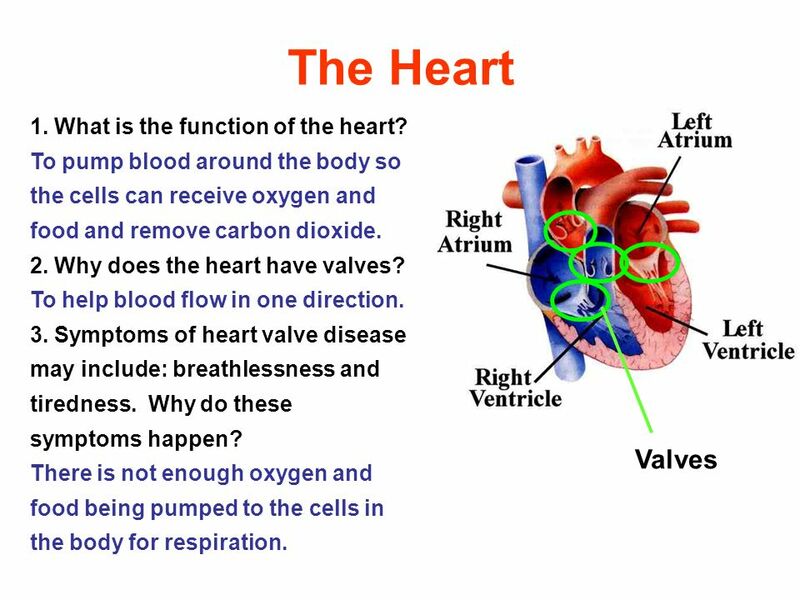 What is the function of the heart? Arteries carry high pressure blood away from the heart. They have smaller lumen and no valves. Capillaries have thin walls (one cell thick) to allow glucose and oxygen to pass through. Also used to connect arteries to veins. Muscle and elastic fibres Veins carry low pressure blood back to the heart. They have thinner, less elastic walls and have valves to prevent backflow of blood. 6 Coronary Arteries 5. Why do heart muscle cells need their own blood supply? 7. 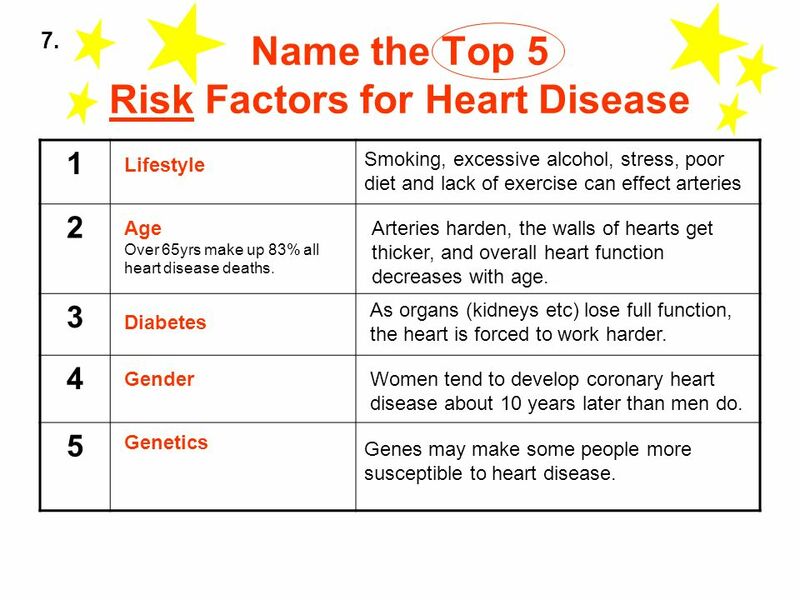 Name the Top 5 Risk Factors for Heart Disease 1 2 3 4 5 Smoking, excessive alcohol, stress, poor diet and lack of exercise can effect arteries Lifestyle Age Over 65yrs make up 83% all heart disease deaths. Arteries harden, the walls of hearts get thicker, and overall heart function decreases with age. As organs (kidneys etc) lose full function, the heart is forced to work harder. Diabetes Gender Women tend to develop coronary heart disease about 10 years later than men do. Genetics Genes may make some people more susceptible to heart disease. 11 10. 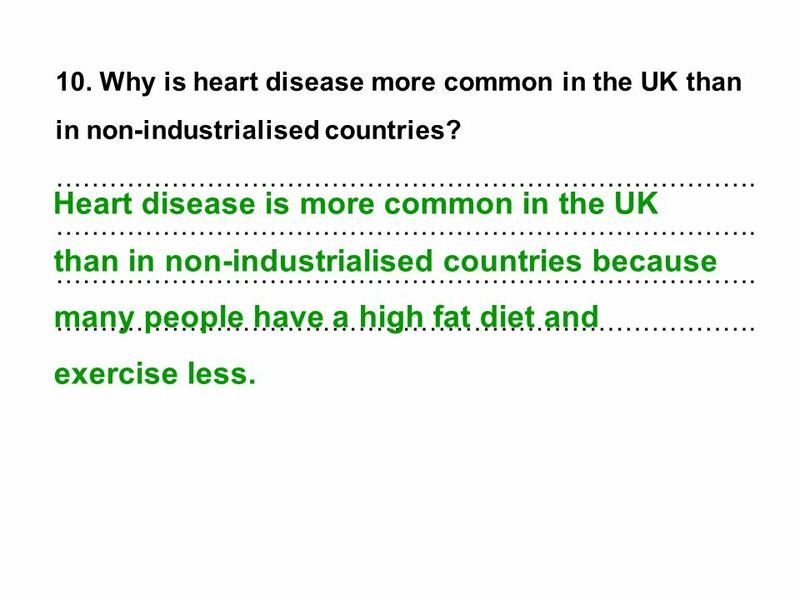 Why is heart disease more common in the UK than in non-industrialised countries? ……………………………………………………………………. ……………………………………………………………………. ……………………………………………………………………. ……………………………………………………………………. 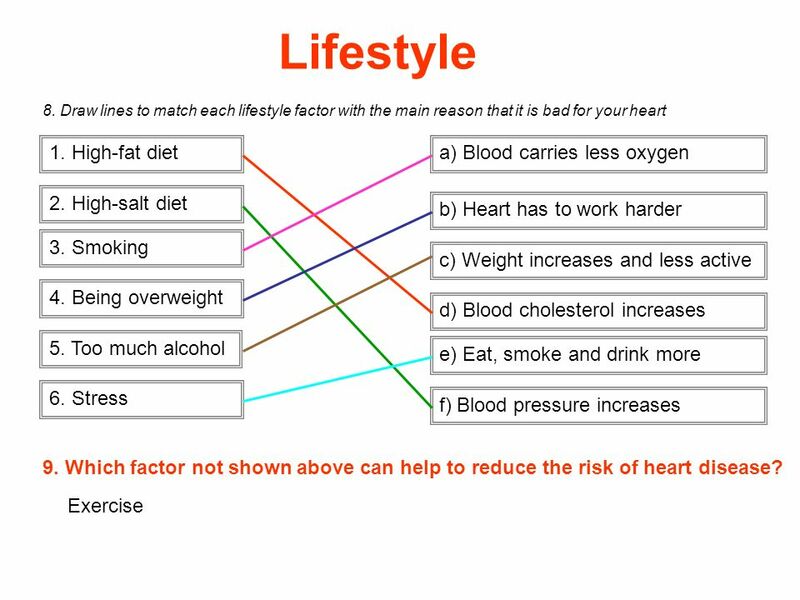 Heart disease is more common in the UK than in non-industrialised countries because many people have a high fat diet and exercise less. 12 Correlation 11. Complete the sentences. 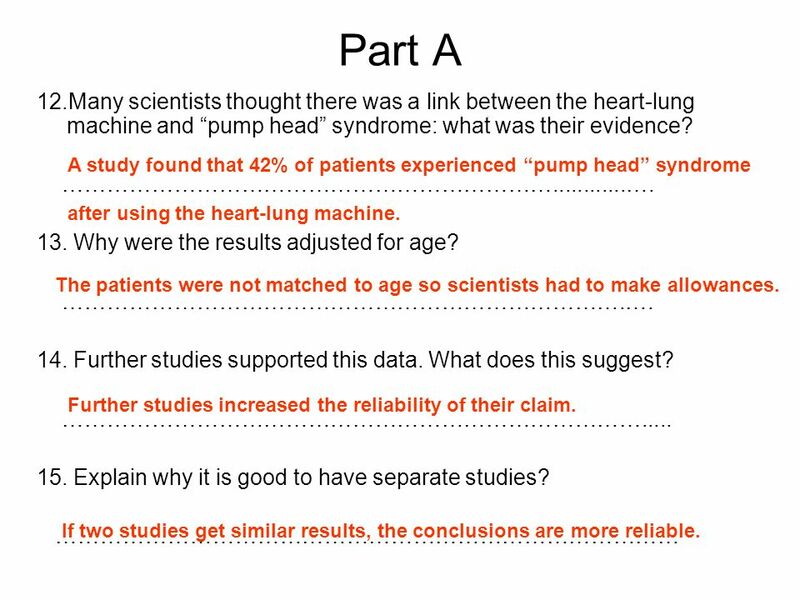 13 Part A 12.Many scientists thought there was a link between the heart-lung machine and “pump head” syndrome: what was their evidence? ………………………………………………………… …. 13. Why were the results adjusted for age? ………………………………………………………………….…. 14. Further studies supported this data. What does this suggest? ……………………………………………………………………..... 15. Explain why it is good to have separate studies? ………………………………………………………………………… A study found that 42% of patients experienced “pump head” syndrome after using the heart-lung machine. The patients were not matched to age so scientists had to make allowances. Further studies increased the reliability of their claim. If two studies get similar results, the conclusions are more reliable. 15 Part B 17. What is a control group? ……………………………………………………………. 18. Why is it important to include: a) patients who had heart surgery but did not use the heart-lung machine. b) patients with heart disease and had no surgery. 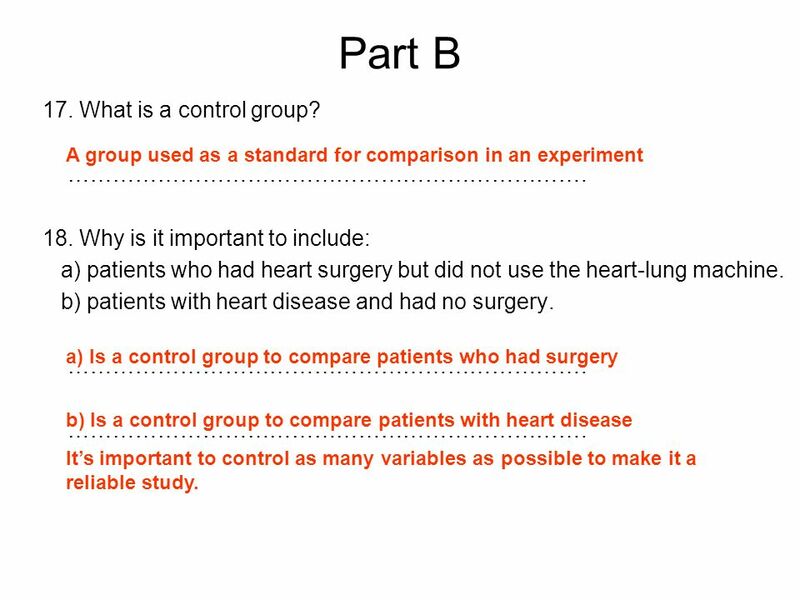 A group used as a standard for comparison in an experiment a) Is a control group to compare patients who had surgery b) Is a control group to compare patients with heart disease It’s important to control as many variables as possible to make it a reliable study. 22. 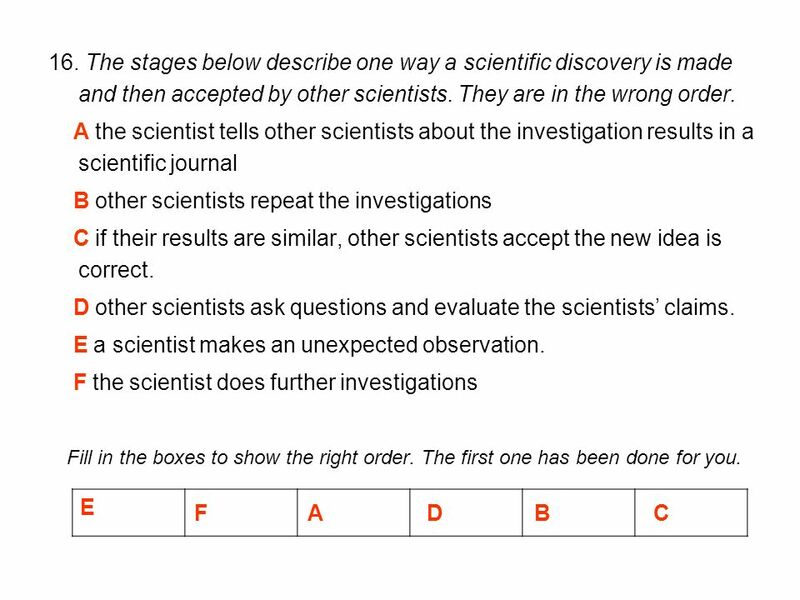 Which study is more reliable: the one in part A or Part C. Explain your answer. ………………………………………………………………………………. 23. Based on the scientists data what conclusion did they come to. 24. What would need to happen to increase your confidence in this study? ……………………………………………………………………………… The study in part A has been replicated so it is reliable but it is flawed because there is no control. 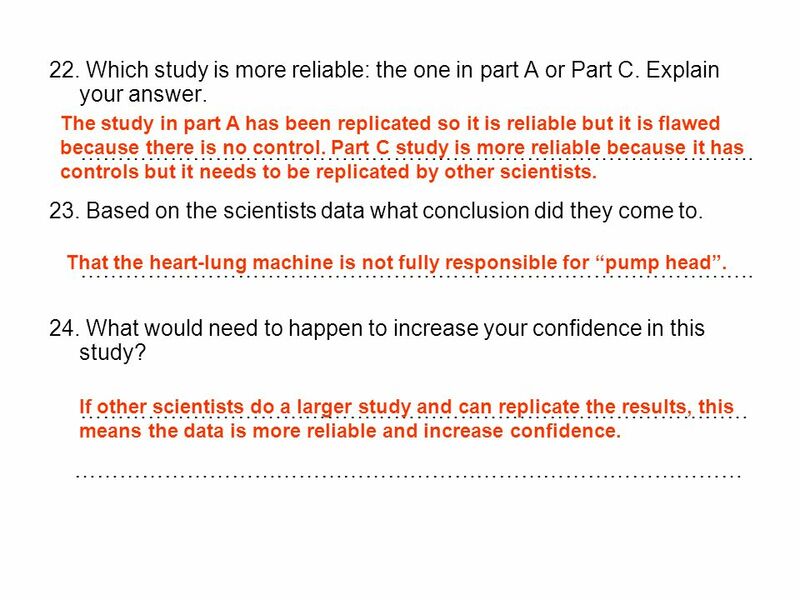 Part C study is more reliable because it has controls but it needs to be replicated by other scientists. 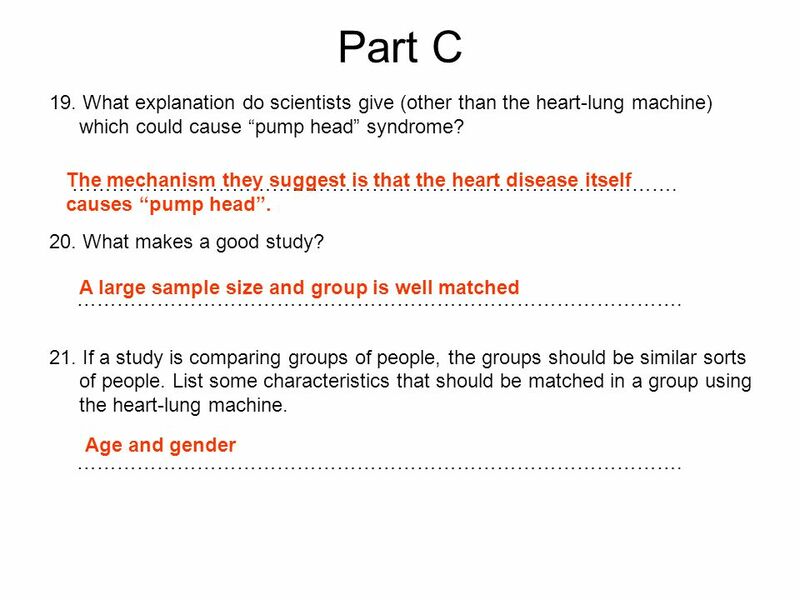 That the heart-lung machine is not fully responsible for “pump head”. If other scientists do a larger study and can replicate the results, this means the data is more reliable and increase confidence. 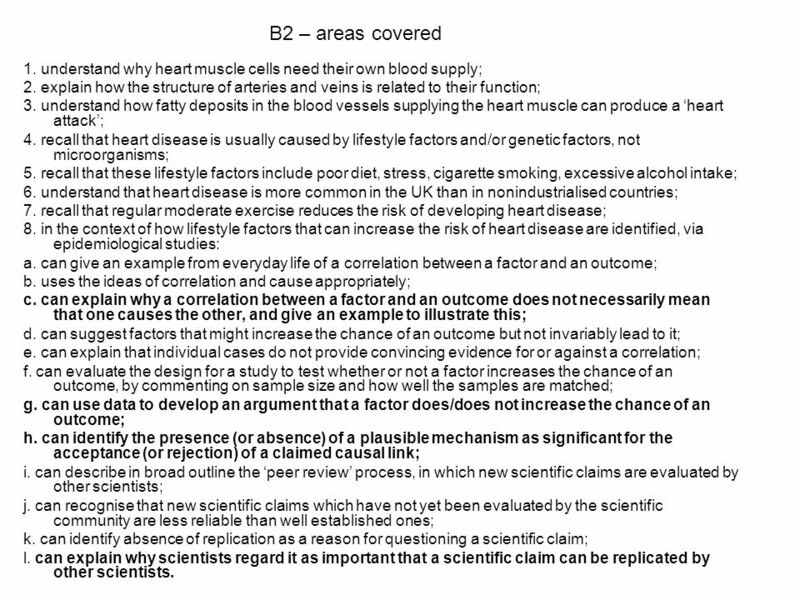 18 B2 – areas covered 1. understand why heart muscle cells need their own blood supply; 2. explain how the structure of arteries and veins is related to their function; 3. understand how fatty deposits in the blood vessels supplying the heart muscle can produce a ‘heart attack’; 4. recall that heart disease is usually caused by lifestyle factors and/or genetic factors, not microorganisms; 5. recall that these lifestyle factors include poor diet, stress, cigarette smoking, excessive alcohol intake; 6. understand that heart disease is more common in the UK than in nonindustrialised countries; 7. recall that regular moderate exercise reduces the risk of developing heart disease; 8. in the context of how lifestyle factors that can increase the risk of heart disease are identified, via epidemiological studies: a. can give an example from everyday life of a correlation between a factor and an outcome; b. uses the ideas of correlation and cause appropriately; c. can explain why a correlation between a factor and an outcome does not necessarily mean that one causes the other, and give an example to illustrate this; d. can suggest factors that might increase the chance of an outcome but not invariably lead to it; e. can explain that individual cases do not provide convincing evidence for or against a correlation; f. can evaluate the design for a study to test whether or not a factor increases the chance of an outcome, by commenting on sample size and how well the samples are matched; g. can use data to develop an argument that a factor does/does not increase the chance of an outcome; h. can identify the presence (or absence) of a plausible mechanism as significant for the acceptance (or rejection) of a claimed causal link; i. can describe in broad outline the ‘peer review’ process, in which new scientific claims are evaluated by other scientists; j. can recognise that new scientific claims which have not yet been evaluated by the scientific community are less reliable than well established ones; k. can identify absence of replication as a reason for questioning a scientific claim; l. can explain why scientists regard it as important that a scientific claim can be replicated by other scientists. 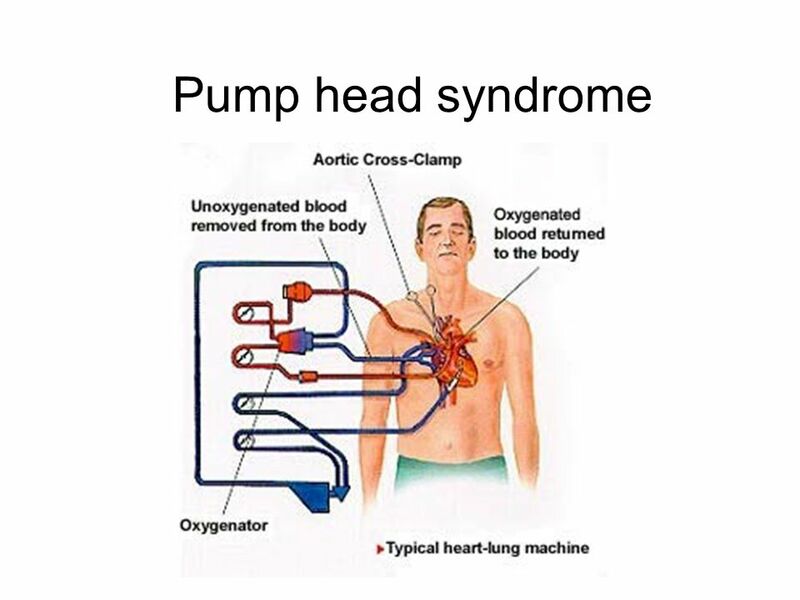 Download ppt "Pump head syndrome On May 6, 1953, the heart-lung machine was first used successfully on 18 year old Cecelia Bavolek. In the six months before surgery,"
B2 Keeping Healthy REVISION. How do our bodies resist infection? Harmful microorganisms reproduce quickly inside the body, because it is w______ and they. 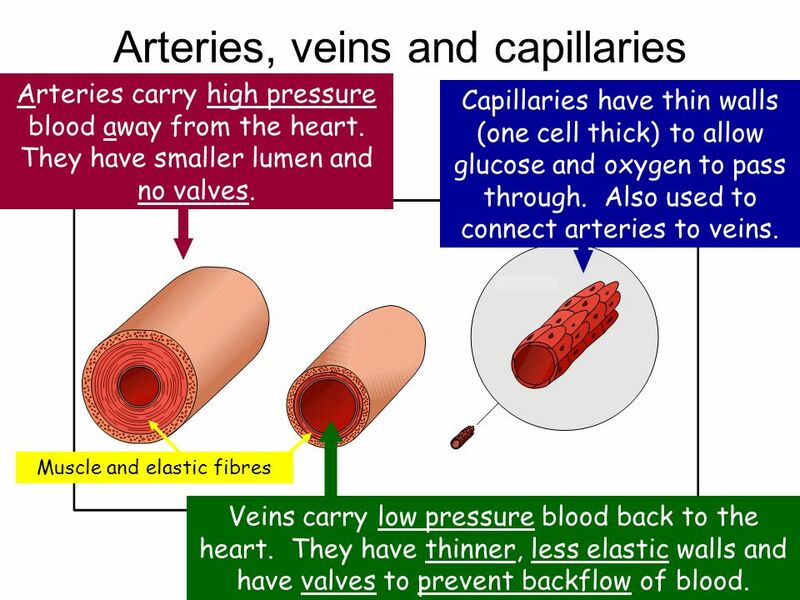 Contents Blood Vessels What blood vessels do Arteries Capillaries Summary quiz Veins. Key Stage 4 Blood Vessels. 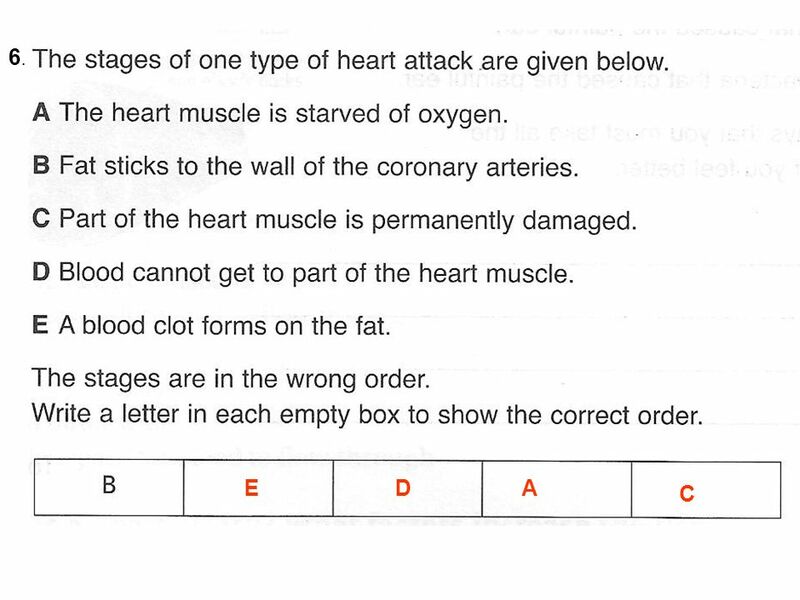 Assessment Statements H.5.1 Explain the events of the cardiac cycle, including atrial and ventricular systole and diastole, and heart sounds. H.5.2 Analyse. Transport system to carry oxygen and nutrients to all of the cells in the body. Takes away waste products (like CO2) Heart pumps blood continuously Uses. What you will learn about in this topic: 1.What blood vessels are and what they do 2.Arteries 3.Veins 4.Capillaries Blood vessels 2. 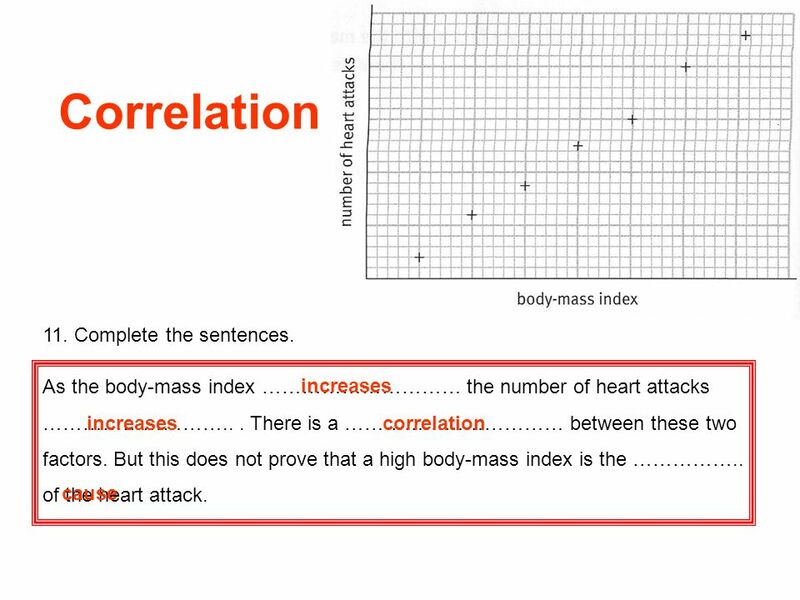 ADH and Epidemiological studies L.O: Answer a 6 mark question on ADH Explain the effects of alcohol and ecstasy on the release of ADH Explain correlation. What does blood have in it? In pairs quickly come up with a few ideas on what you think blood consists of Write these ideas on your show me board You have. 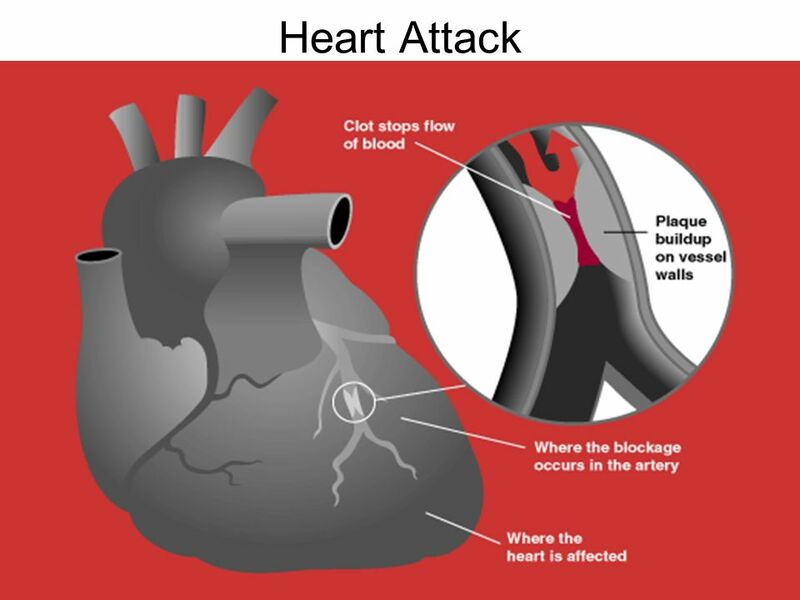 Hook: Interesting Facts Science  There are 97,000km of blood vessels in every human  The aorta, which is largest artery located in the body, is about. B2: Keeping Healthy. How do our bodies resist infection? Inside your body, conditions are ideal for microorganisms like bacteria and viruses. So they. Cardiovascular Disease. Atherosclerosis Atherosclerosis means ‘hardening of the arteries’. Caused by a build up of yellow fatty deposits called ‘plaques’. 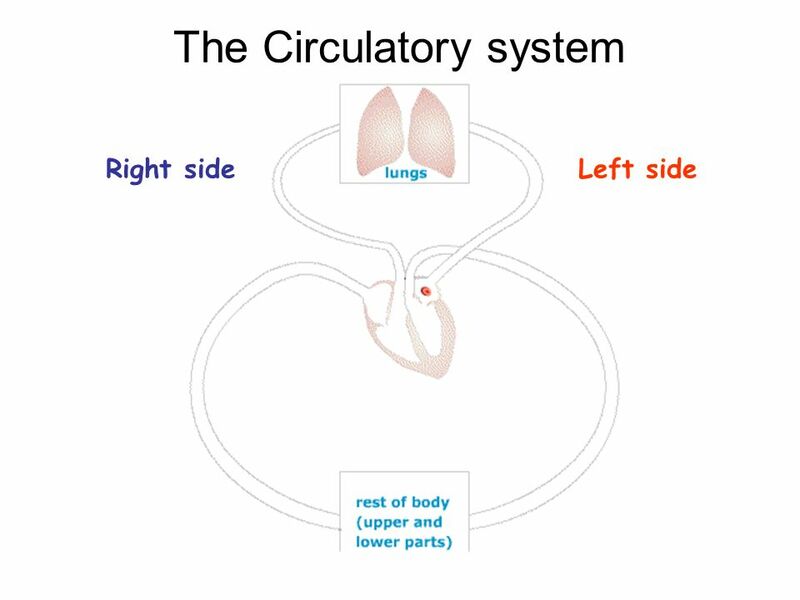 The Heart and Circulatory System. 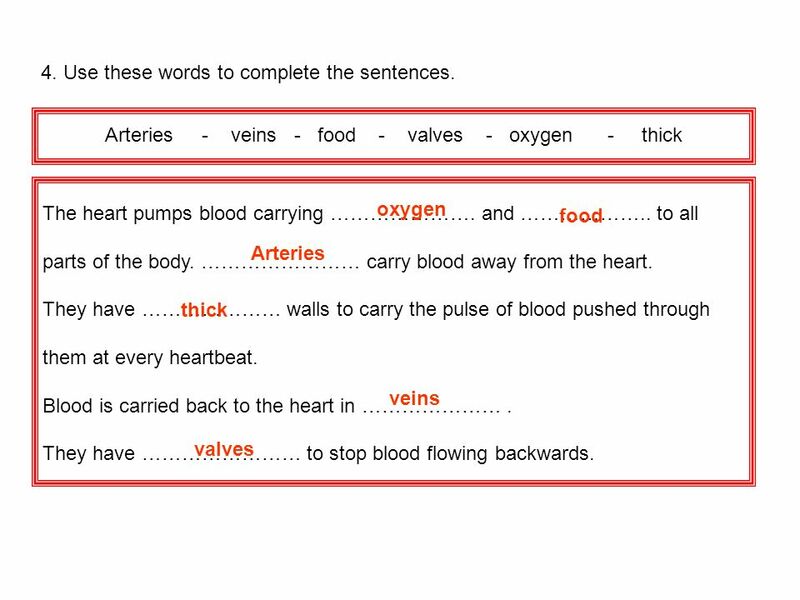 DK & PK Declarative Knowledge Procedural Knowledge Name the organs of the circulatory system and describe how they function. The Heart and Blood Vessels. 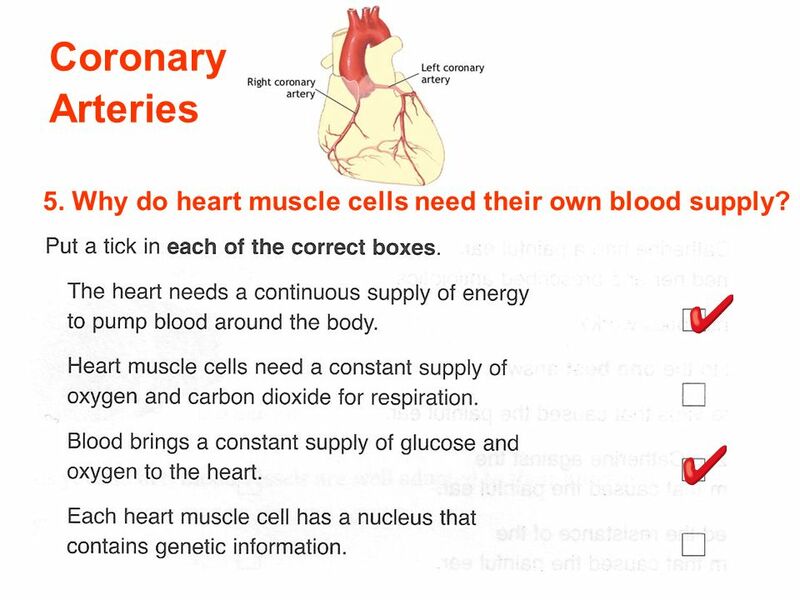 Lesson objectives By the end of this lesson you should be able to explain: Why there is a requirement for circulatory systems.